Here is our beloved Jonathan Eisen speaking at the MoBE 2017 symposium in Washington D.C. 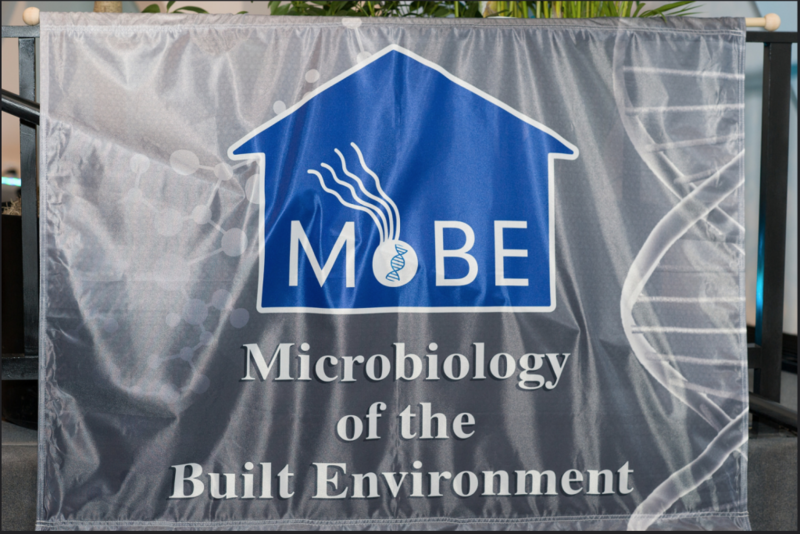 He is discussing the microbiology of the built environment network (microBEnet) and perspectives on the MoBE field. If you’re interested, check out all of the other speakers from MoBE 2017 on our YouTube channel!